Ah, you’ve just got to love the RFU. No, you really do – as former CEO Francis Baron and former chairman Graeme Cattermole have just found out, having been stripped of their complimentary tickets and hospitality for international matches at Twickenham for showing “a lack of respect”. The pair had the temerity to publicly claim that RFU finances were a mess, claims which were then largely substantiated earlier this week when the RFU posted its accounts for the year ending 30 June 2018 which showed income down by £12.5 million and an operating loss of £30.9 million. The truth? 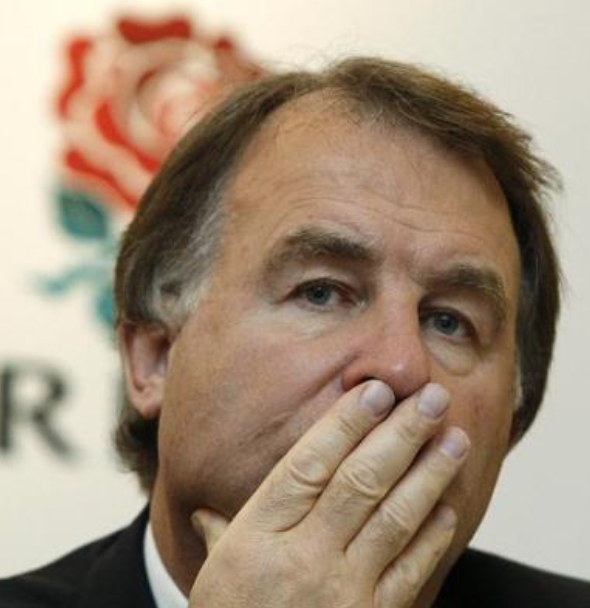 The RFU can’t handle the truth! All hail the 57 old farts!